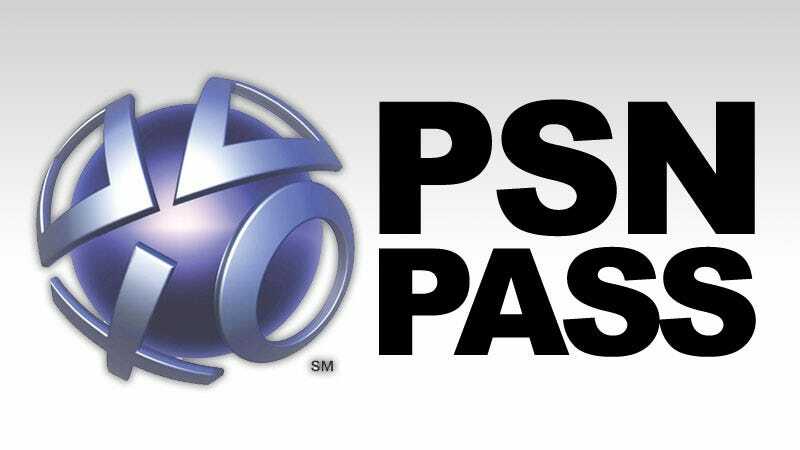 Sony will bring single-use registration codes that grant access to online modes to the PlayStation 3 later this year in the form of the unofficially named "PSN Pass," the company confirmed today. As rumored, starting with Insomniac Games' Resistance 3, PS3 owners will need to buy online-enabled games new if they want to play online, or pay for the privilege with an online pass code. Sony Computer Entertainment America offered the following comment on the new program, which will kick off in early September. 'We are always evaluating new programs for our online offering, and starting with Resistance 3 this September, we will be instituting a network pass program for PS3 games with online capabilities," an SCEA spokesperson told Kotaku in a statement. "This program will be game-specific. Games that are a part of this program will include a single-use registration code that grants the account holder redeeming the code full online access for that title. This is an important initiative as it allows us to accelerate our commitment to enhancing premium online services across our first party game portfolio." Sony has sold single-use codes for online modes before, offering Online Entitlement vouchers for games like ModNation Racers and SOCOM: U.S. Navy SEALs Fireteam Bravo 3 for its PlayStation Portable. Third-party publishers including Electronic Arts, THQ and Warner Bros. have instituted similar online access programs designed to combat used game sales and generate more revenue for online multiplayer components. Sony did not clarify plans for pricing or how territories without access to the PlayStation Store might purchase a PSN Pass, saying it will "be announcing more details in the future."